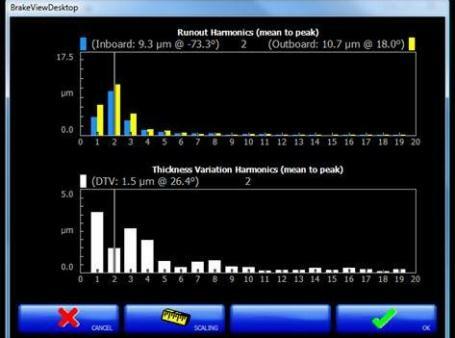 Harmonic distortions are one of the most common and irritating problems in industrial environment. We need to identify the source of harmonics and suppress them for a quality supply of power. We need to measure these harmonics at various points in the system and perform proper scientific analysis as per international standards. 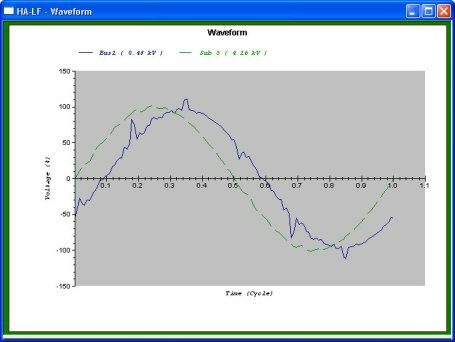 We use IEEE-519 standards for harmonic analysis studies. Harmonic analysis is the process of identifying the harmonic distortions occur in the electrical distribution system. In power systems harmonic analysis is conducted along with the load flow analysis to calculate the both linear and nonlinear loads connected to the distribution networks. With harmonic analysis services all the major portions of the electrical distribution systems from source of power to all load areas can be covered. These studies are conducted considering the worst case of operation which gives the high amount of harmonic distortions exceeding the standards.